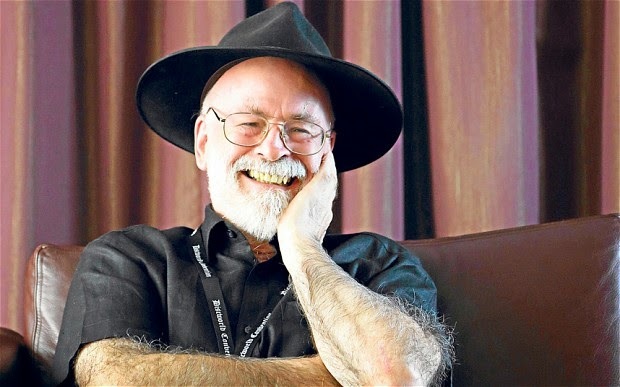 The world of fantasy fiction mourns the passing of Terry Pratchett at the age of 66. He is best known for authoring the "Discworld" series, and his work has influenced and amazed generations of fantasy fans the world over. He often used his fantasy writing as a platform to satirize the real world in a meaningful way, a way that made us (the reader) look carefully for the nugget of wisdom or truth hidden inside. 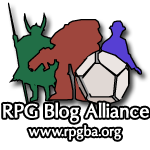 Terry will be missed by the entire fantasy genre, but his contributions will live on to influence generations to come. He's probably my favorite author. His commentary on the wonders, beauty, and utter insanity of the human condition are unparalleled.